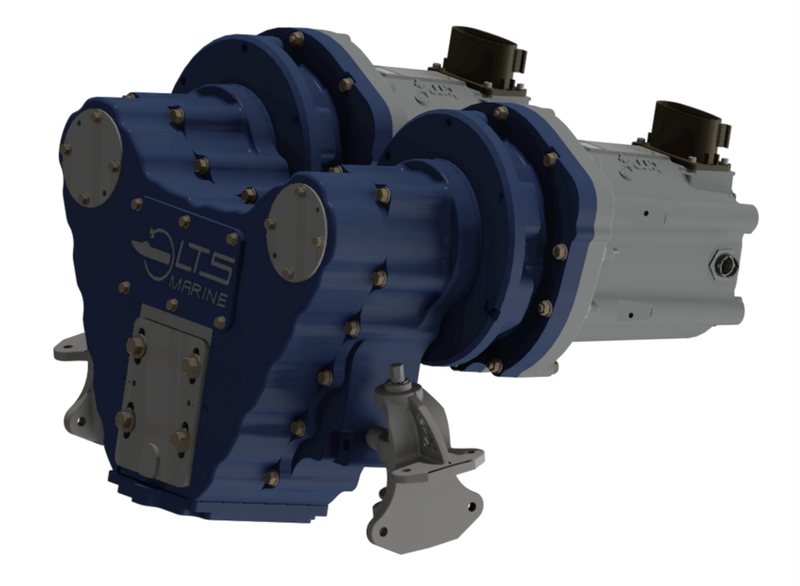 LTS Marine’s all-electric system is the only drivetrain on the market to match the performance of leading thermal engines, and is without parallel in power and torque. Available fitted to a JP Green tender for a world-beating environmentally-friendly vessel, or as a package to OEMs - it truly opens a whole new world of green-powered performance. We're proud to distribute LTS Marine drivetrains throughout Europe and the South Pacific. Download the specs here. LTS Marine has been successfully installing state-of-the-art electric propulsion systems in various types of boats and heavy-duty commercial vehicles since 2009. The Canadian company’s systems are designed and assembled in its Montreal facilities, and are the fruit of numerous years of testing and research. They're the same electric drive systems found in high performance land and sea electric and hybrid vehicles, and haven’t been available in Europe, Asia, or the Pacific until now. The two main elements of LTS Marine systems are the motor and the battery pack, which are the result of years of research. 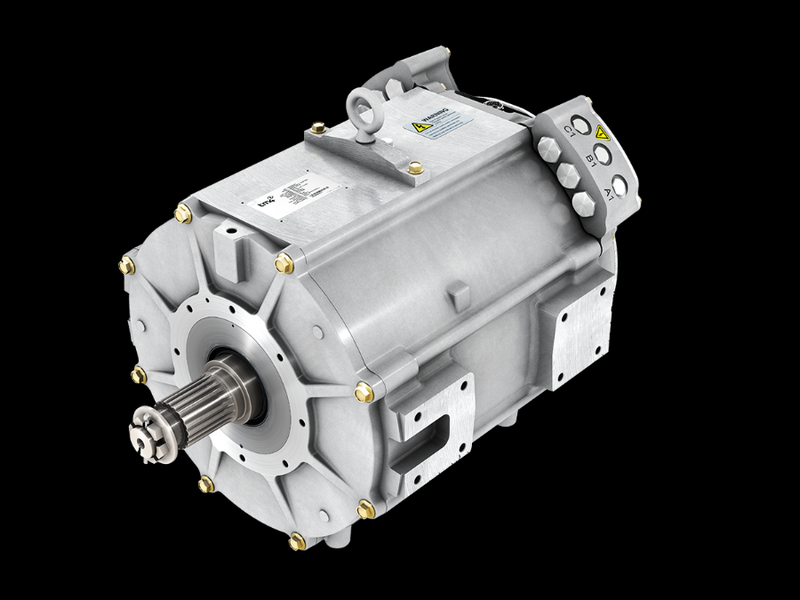 The electric motors installed in LTS’s propulsion system are manufactured by the Canadian company TM4 for the automotive industry. Not only do they have remarkable technical characteristics and one of the highest efficiency rates, but also they exceed the strictest norms of safety in the industry. LTS Marine has developed its battery systems specifically for the marine industry with safety and performance in mind. Adhering to the strictest automotive safety standards, LTS Marine only uses components from world-class suppliers with millions of cells in service driven over 20 million miles since 2004. “These LTS Marine systems are quick, powerful and functional - as a superyacht captain, I wouldn’t recommend anything that wasn’t." Distributed throughout Europe and the South Pacific by JP Green.